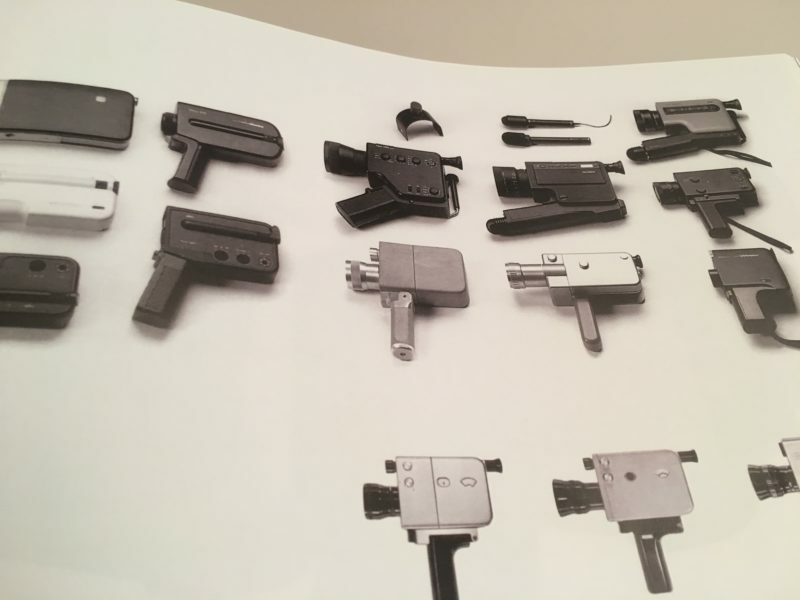 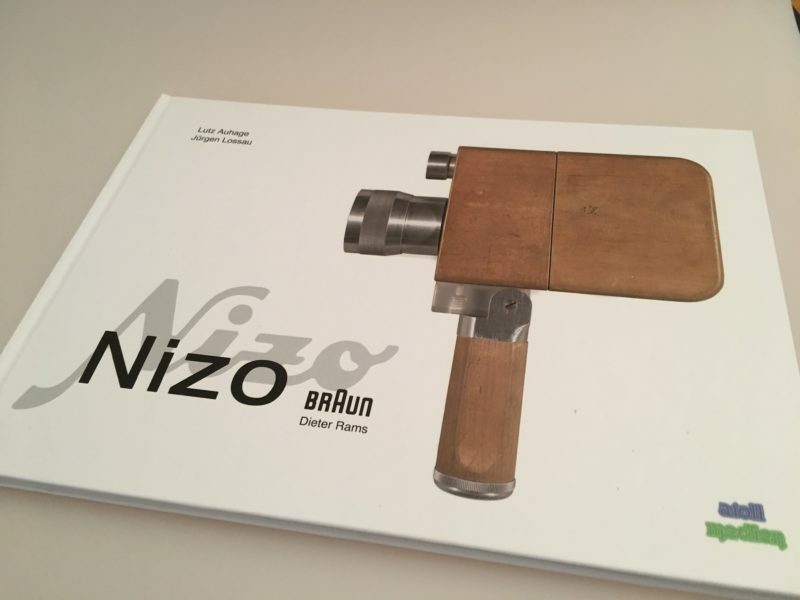 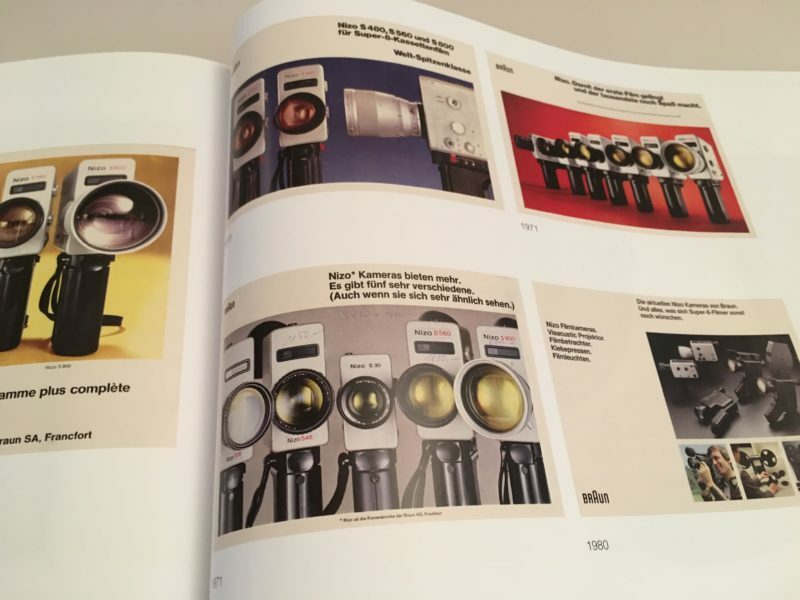 This picture book focusses on the Double-8 and especially the Super-8 cameras of the Braun Nizo era. 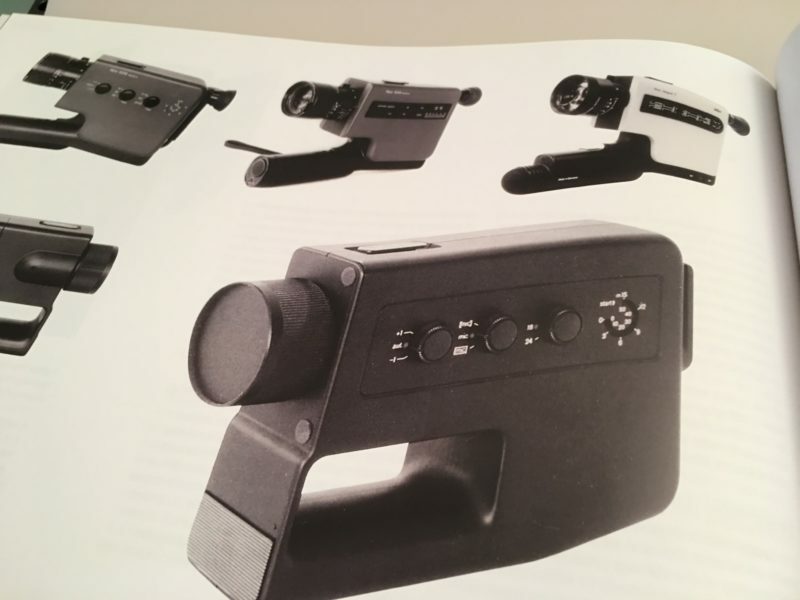 These high-quality cameras, manufactured until 1982, are still the favorite workhorses for the few remaining small-format filmmakers of today. 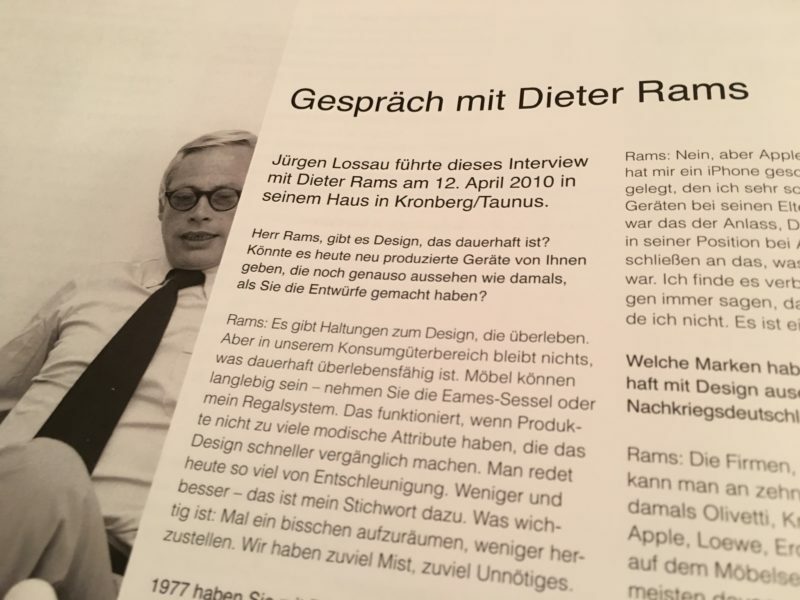 All about the history of the brand and an interview with the former designer of Braun, Dieter Rams.